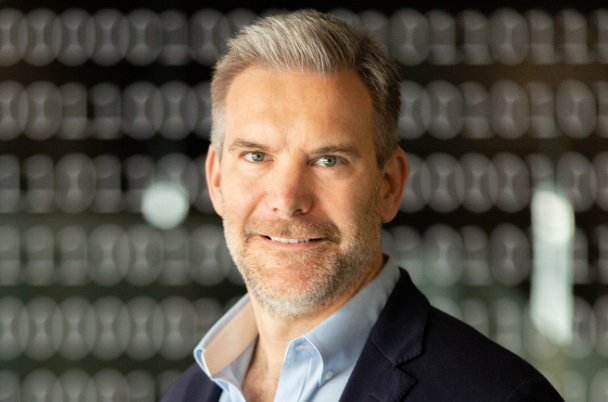 CivilisedBank has appointed James Heath (pictured above) as chief financial officer (CFO) and Andrew Holmes as chief technology officer (CTO). The two appointments are key as the bank continues its build phase towards launch in early 2018. James has joined the business bank from ABN AMRO Bank UK, where he was CFO in charge of strengthening the finance and tax functions to support the group's international growth strategy. Prior to that, he was CFO and founding director of SME-focused challenger bank Cambridge & Counties, where he helped to guide the bank through the final stages of the regulatory approval process and built their finance, reporting, treasury and prudential risk-management process. James has also worked at Close Brothers Group PLC, where he was finance director of the banking division which focused on SME lending. Andrew has joined from Silicon Valley Bank, where he was head of the enterprise programme management office. Andrew was at the forefront of implementing the launch of the bank's UK branch – the first outside of the US – and he put in place the programme for the launch of a branch in Germany. In this role, Andrew also significantly redesigned the enterprise programme management office. “We're delighted to have James and Andrew joining the CivilisedBank team,” said Philip Acton, chief executive officer at CivilisedBank. “As CFO, James brings a wealth of experience, having helped to launch a challenger bank in the past. “He also has great SME financing, risk and regulatory experience. “James will be a real asset to the bank as we prepare for launch in early 2018 and as we enter the next phase of our development.